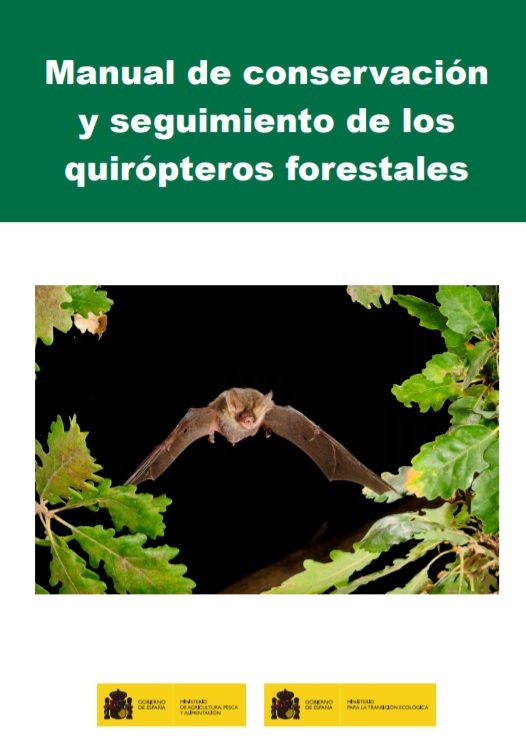 This a work has been produced by SECEMU specialists in collaboration with the Biodiversity Foundation, the Forest Science & Technology Centre of Catalonia (Generalitat de Catalunya) and the University of Vic, published by the Ministry of Ecological Transition and the Ministry of Agriculture, Fisheries and Food of the Government of Spain. 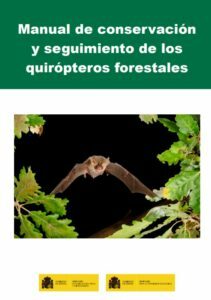 The handbook can be accessed by anyone interested in woodland management and the conservation of the bats that inhabit forests. It updates and compiles the main data on the subject. 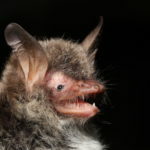 It first deals with the basics of bat diversity and biology, and goes on to focus on specifics such as forest landscape, selection of stands and types of cavities they occupy. A series of chapters are dedicated to the arboreal species, their ecology and status. 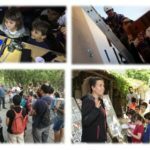 It concludes with topics relating to their study and conservation: bat boxes, research and monitoring methods, as well as management and conservation criteria. 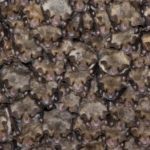 In short, this work aims to show interested members of the public and woodland managers, the relevance of bats in our forests and drive their conservation by encouraging forestry practices that are respectful of these mammals. 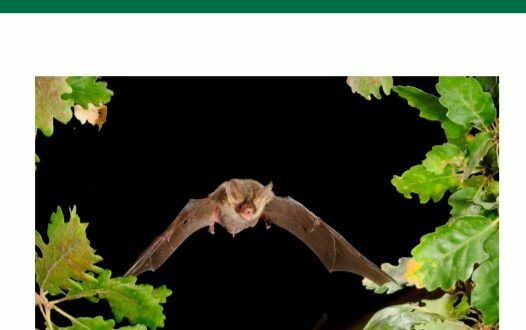 Click here to download the Handbook for the conservation and monitoring of woodland bats.